Two Europrobasket players on a tryout in Barcelona! 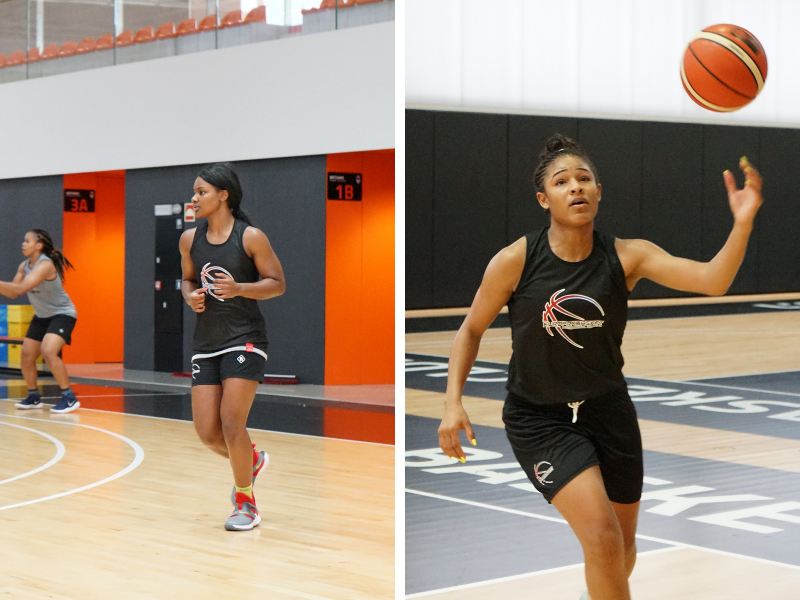 Two Europrobasket players, Jasmine Borders and Kristen Dickerson, left on a tryout in Barcelona after less than 4 days in the Europrobasket Program! Jasmine is a recent graduate from Murray State University NCAA D1. Her last season she averaged 9 pts, 4 rebs, 3 asists and 4.4 steals! Kristen Dickerson, USC Upstate NCAA D1, averaged 11 pts, 3.6 rebs and 2.7 assists here senior year! Both are high level guards with great NCAA DI experience. Good luck on the tryout girls! « Europrobasket’s European Summer League player Adaku Anumu on a tryout!